Quantum Computing is here, which means that in the near future, quantum computers will be solving problems today’s computers can’t even scratch the surface of. Giants like Google, Microsoft, IBM and Intel are pouring billions into R&D while the US, Russian and Chinese governments are working on their own applications. 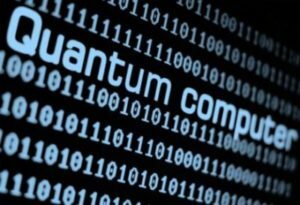 The encryption algorithms in use today can be easily hacked by quantum computers. As recent high-profile security breaches have shown, even the most secure data can be decrypted. Encryption solutions on the market are based on high computational complexity which leaves sensitive data continuously exposed to determined, resourceful attackers. Confidential data being transmitted TODAY is already at risk since it is being stored and will be HACKED TOMORROW once quantum computers become available. Quantum Cryptography promises large-scale disruption as it replaces in-use security systems. Based on the laws of Physics (instead of Mathematics) it creates and distributes secure encryption keys and provides ultimate security – unbreakable codes – scientifically proven to be un-hackable. Quantum cryptography, also called quantum encryption or quantum key distribution (QKD) applies principles of quantum mechanics to encrypt messages in a way that it is never read by anyone outside of the intended recipient. It takes advantage of quantum’s multiple states, coupled with its ” no cloning theorem,” In addition it can detect and correct any eavesdropping attempts. By its very nature, Quantum Cryptography is sensitive to attack attempts, detects intruders and enables both sides to continually communicate safely. QKD technology is perceived as one of the most important building blocks of the next generation of the communication networks- 5G. 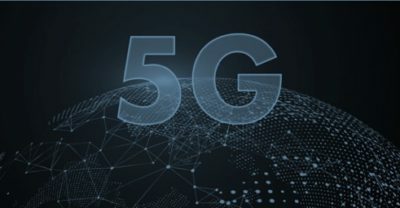 The ultimately secured 5G lines will provide a unique competitive advantage to any communication provider over its competitors as current lines are not offered with such security level, if at all. 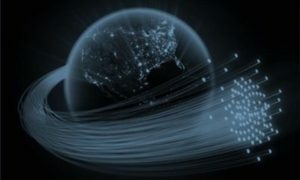 In the hyper-connected 5G era where some 43 billion devices worldwide get connected through wireless networks, the importance of cybersecurity in mobile communications is about to rise exponentially. As a result, QuantLR technology is poised to be installed at every node of this massive worldwide fiber network.